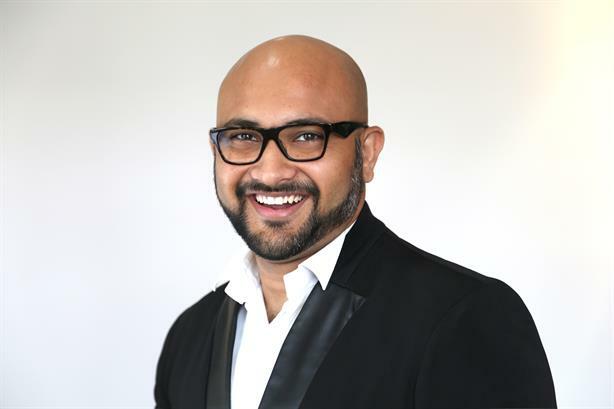 SINGAPORE - Golin Singapore has promoted Shouvik Prasanna Mukherjee to executive creative director to lead the firm’s ‘creater’ team. Mukherjee has been with Golin since 2011, and the company says he has played a key role in expanding the firm’s creative capabilities—especially around design, content creation and branding. His appointment means all the ‘g4 communities’ at Golin Singapore now have leads, with Juan Sanchez heading up ‘explorers’, Allanjit Singh overssing ‘connectors’ and Meiling Wee in charge of ‘catalysts’. "Shouvik has helped define and grow our creative team and has led multiple award-winning campaigns over the past four years," said Tarun Deo, regional managing director for Singapore and Southeast Asia. "We now have terrific community leadership in place in this office and I am excited by the impact this has on the work we do for our clients." Mukherjee has over a decade’s experience in advertising and public relations, and has worked on multiple award-winning campaigns for a host of Unilever brands, Panasonic, McDonald’s, Vodafone, and the Discovery Networks among others.